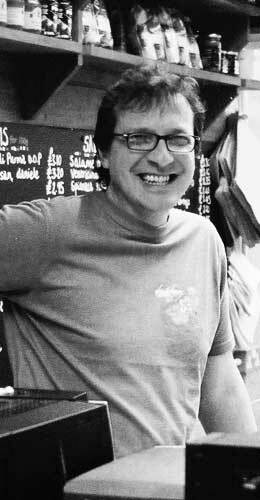 Max moved to England from Riccione, a town near Rimini on the Adriatic coast and established the Osteria in Tunbridge Wells in 2002 where he built a fantastic reputation for producing traditional and totally authentic Italian food. The Osteria had a wonderful deli with a range of products imported from Max’s producers in his home town and surrounding areas. The restaurant proved exceptionally popular with bookings advised for the evening service. Max created a welcoming and friendly atmosphere, which had customers hooked as soon as they walk through the door. I’talia a Tavola is a little piece of Italy in the heart of Tunbridge Wells. Additional catering services including weddings and corporate events along with regular wine-tasting evenings are also available; you can read more about these throughout the website. Max & Molly’s as all of us use to call it has truly been for many years one of the very few Little Piece of Italy in the heart of Tunbridge Wells, copied a lot, never imitated.